Yama Music welcome you to the third instalment of their self titled label. This two track ep offers two original tracks which hug you in gently and shuffle you away again with a firm push. “I’m Sick” & “ZZY” are perfectly suited for early evening after too many drinks or first thing in the morning. Groovy and very delicious, this is breakfast at the after party. 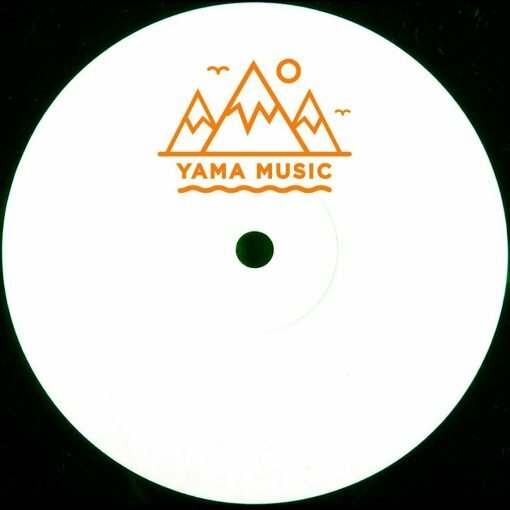 More items from " Yama Music "